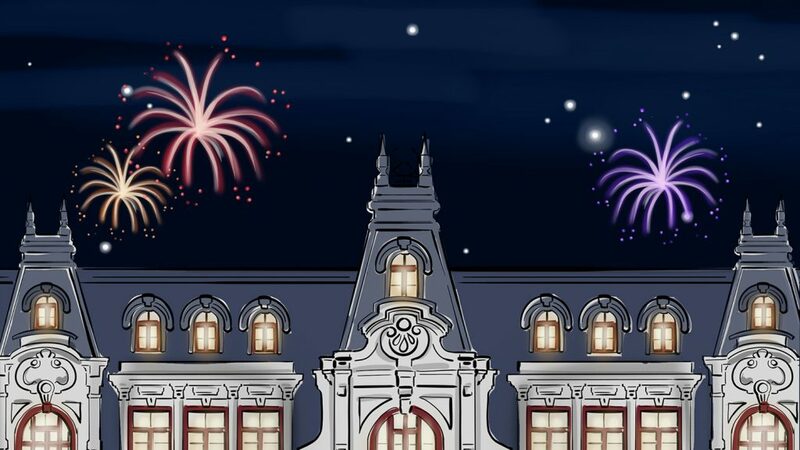 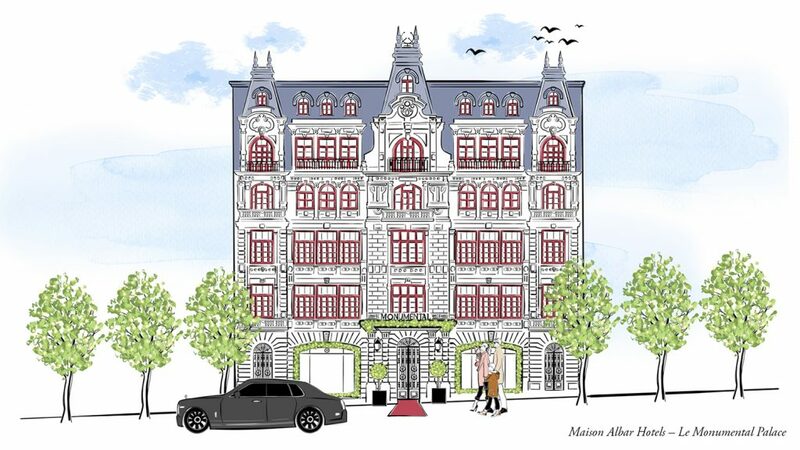 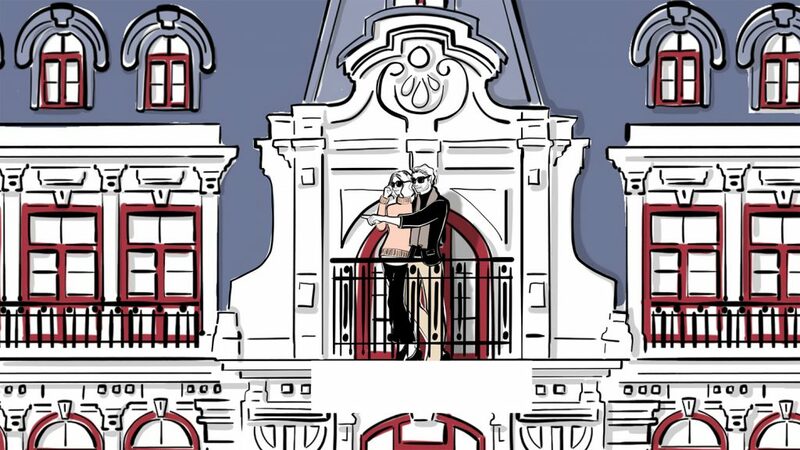 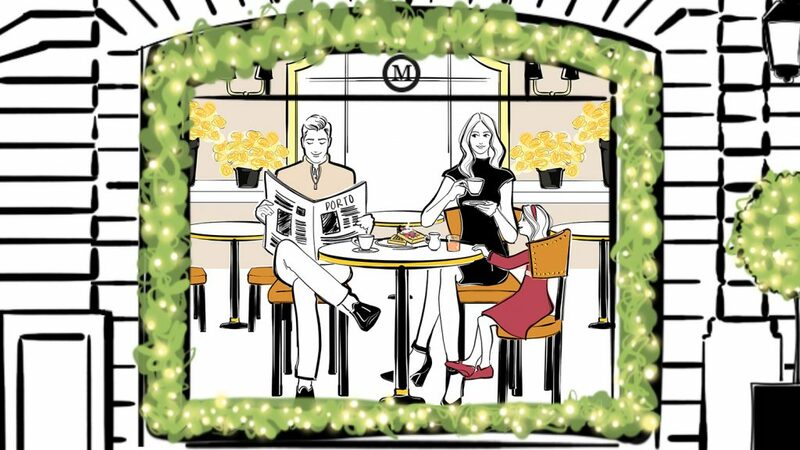 Together with french animation studio UnOeilSurTout my french agent Marie Bastille we created a beautiful holiday illustrated & animated greeting card for Paris Inn Group’s hotel “Maison Albar” in Porto. 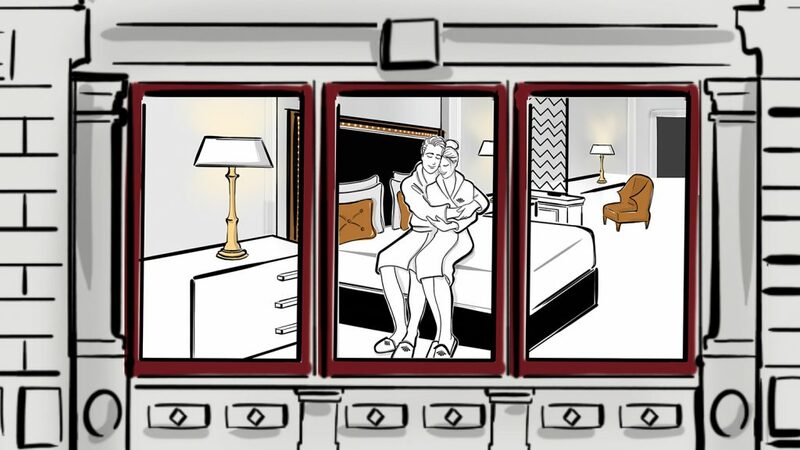 The video shows a day in the hotel and the magical moments their guests experience while enjoying the hotel’s beautiful spaces. 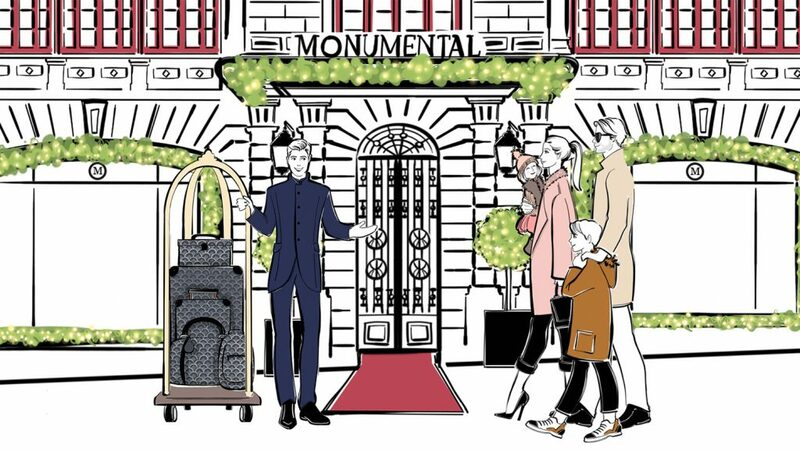 I recently collaborated with SOPEXA for Wines of Provence’s campaign “The Taste of Style”. 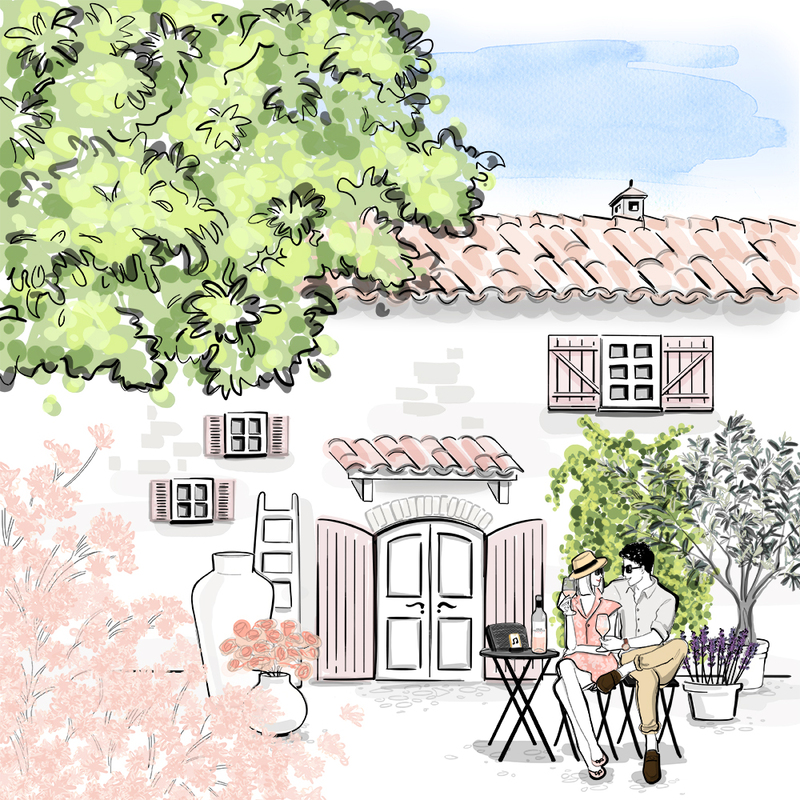 Wines of Provence is the official wine association for the Provence region in southern France. 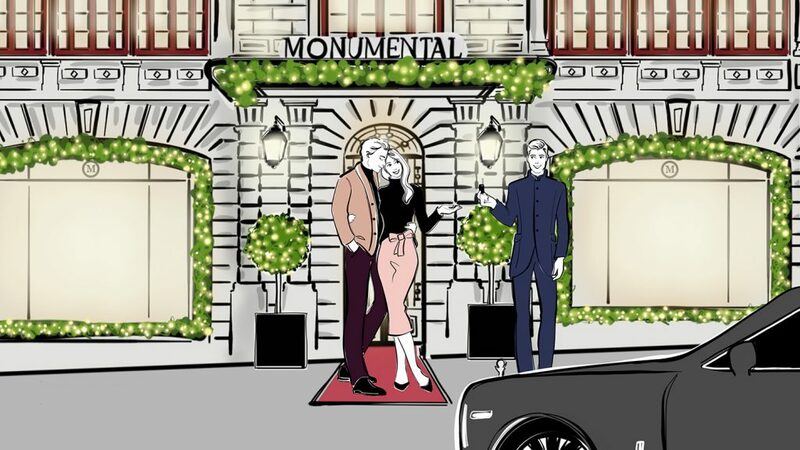 The campaign consisted of 15 different illustrations representing the french culture and lifestyle around Rosé for their digital marketing and brand identity. 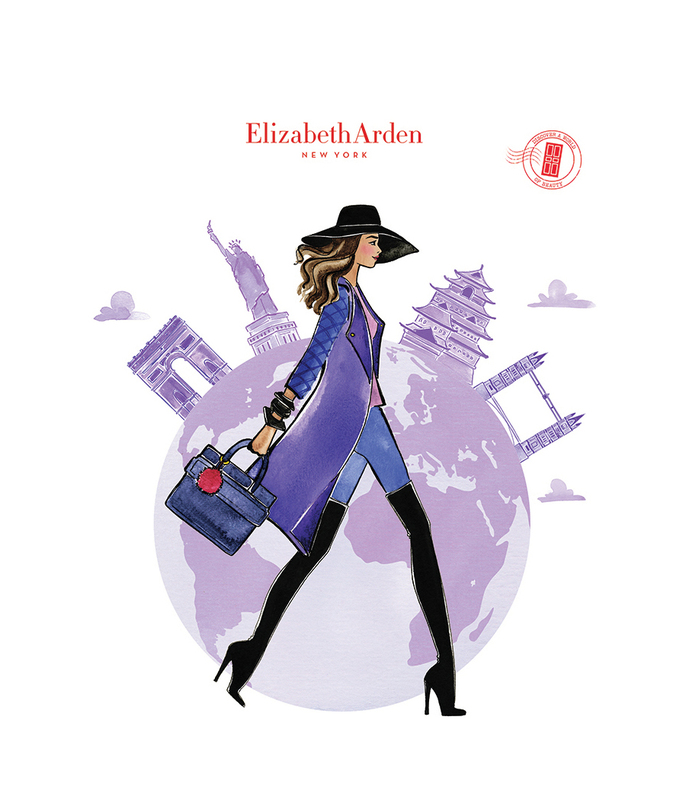 On the go, chic & effortless looking girls traveling around the world. 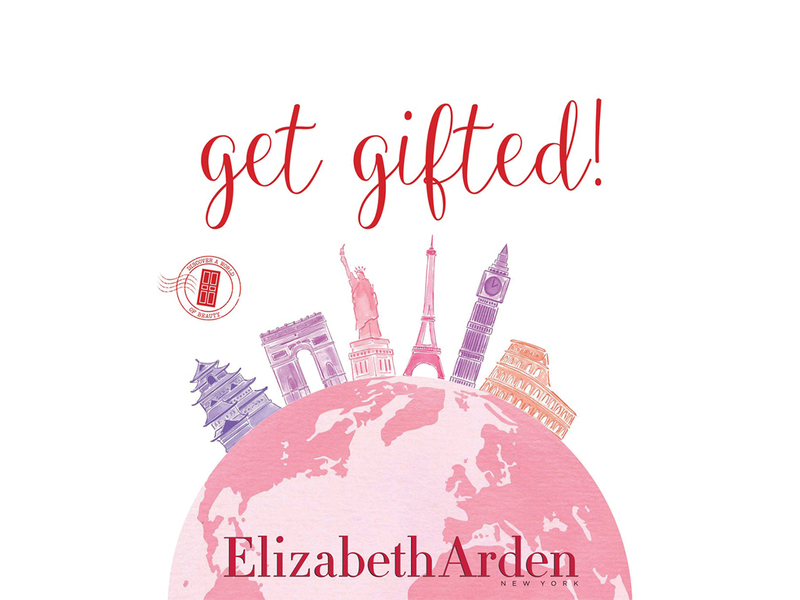 The girls and the globes are a fresh backdrop to the brand’s gifts sets which are ‘beauty must haves’ for cosmetic shoppers out to discover a world of beauty. 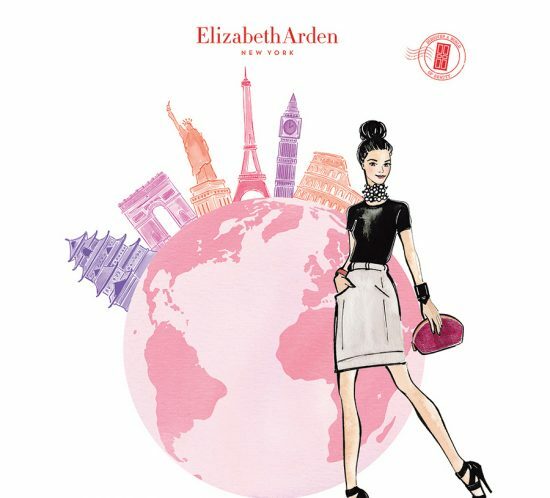 Given with an Elizabeth Arden purchase, the products come in an attractive bag with seven products to accompany you on your travels. 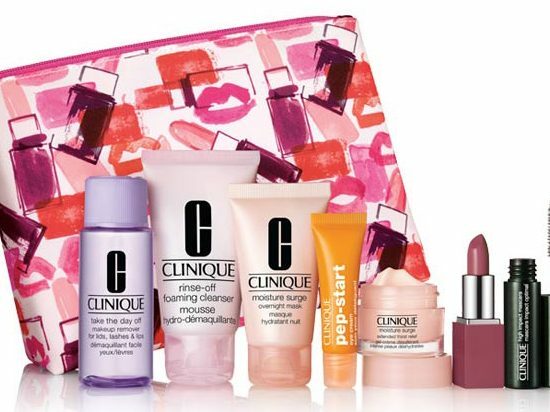 I partenered with Micaela Zahner Design and Clinique on a beauty gift bag ! 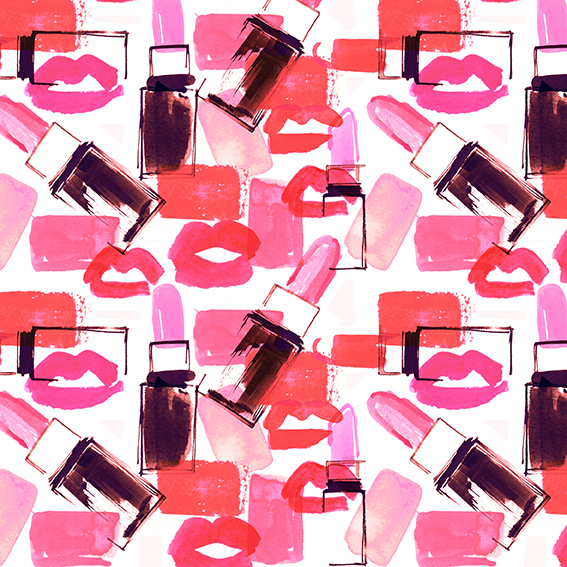 I hand-painted a watercolour pattern for Clinique’s gift bag covered with lips, lipsticks and color brushstrokes. 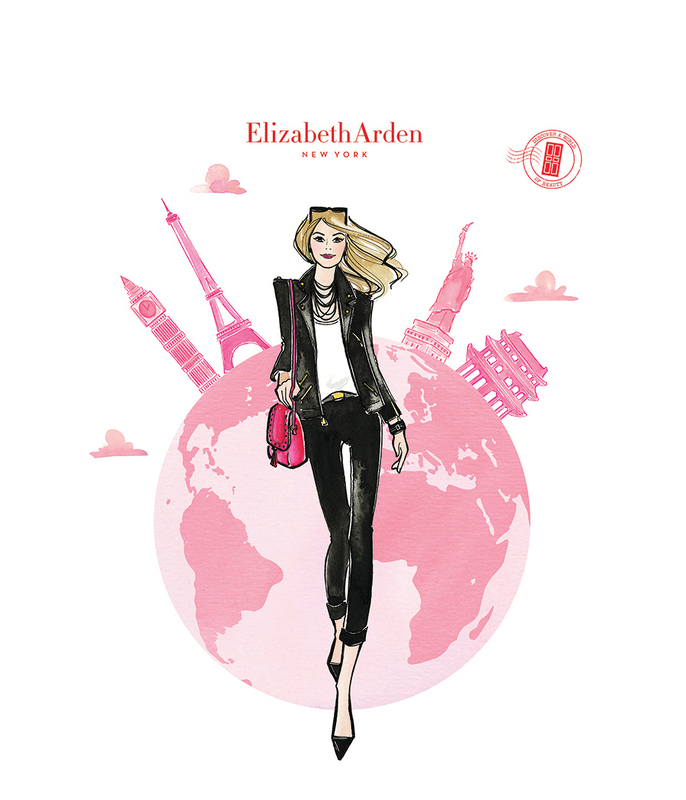 The chic and fun theme is plastered all over the bag which comes free with a Clinique purchase.